Heeft u een vraag voor The House 15 Villa? 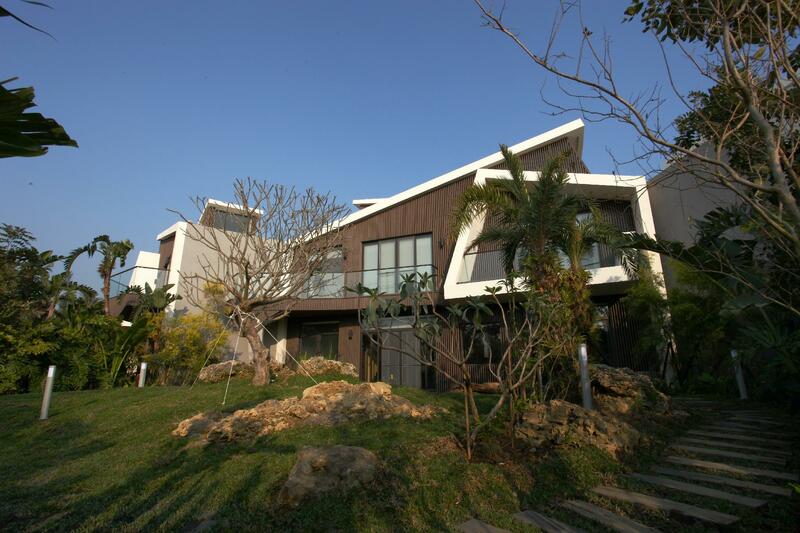 Goed gelegen in Maobitou, is het The House 15 Villa het ideale vertrekpunt voor uw excursies in Kenting. Het hotel ligt 9.1 km van het stadscentrum en de belangrijkste faciliteiten zijn dus goed bereikbaar. Dankzij de praktische locatie liggen alle belangrijke trekpleisters in de buurt van het hotel. Bij het The House 15 Villa staan de excellente dienstverlening en superieure faciliteiten garant voor een onvergetelijk verblijf. Dit hotel beschikt over vele faciliteiten die zelfs de meest veeleisende gasten zullen overtuigen. Treed binnen in één van de 6 uitnodigende kamers en ontvlucht de dagelijkse stress met een breed scala aan voorzieningen, zoals plasma tv, internet (draadloos), privézwembad, draadloos internet (gratis), rookvrije kamers. Het hotel biedt een uitstekende variëteit aan recreatieve faciliteiten, inclusief zwembad (buiten), tuin. Ontdek een boeiende mix van professionele dienstverlening en een breed scala aan faciliteiten in het The House 15 Villa. De accommodatie accepteert geen credit cards. Alle kosten dienen contant te worden voldaan. Other than being expensive, its all great. We loved out villa. The staff was really friendly and helpful. The breakfast was tasty and satisfying. The room was so private, clean and spacious. Bed and pillows are amazing. We had a great weekend to relax there. Price is a bit high but considering how much effort they have put into their entire gardening and environment, I guess it's somehow worth it. The location may be a bit hard to find if you're arriving at night time since the road out there has no street lights, but Google map location is accurate, so it will not be too hard to fail. I stayed here as part of my honeymoon and had a great time. It's helpful to have a car so you can drive out to the night market which would otherwise be too far to walk. It's close to Bai Shan beach (by car). We were also surprised that a delicious afternoon tea and breakfast was included. 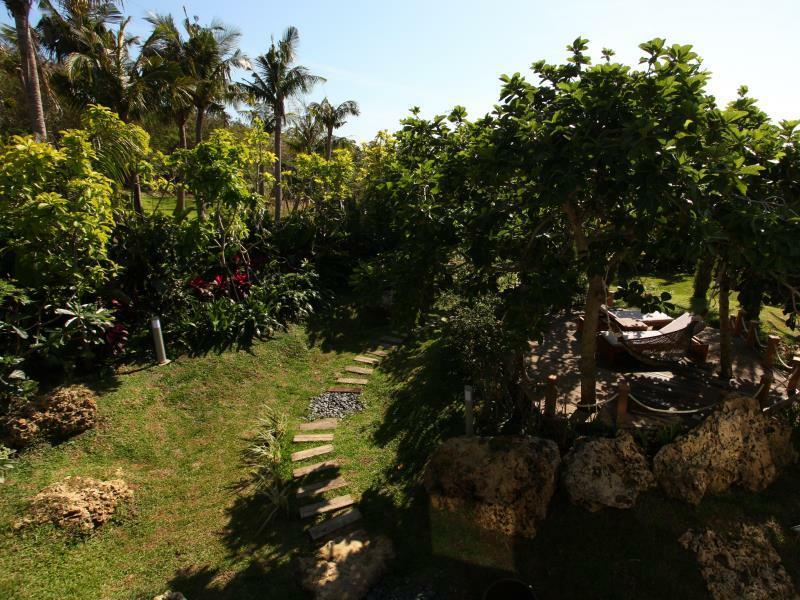 The villa grounds have preserved a lot of nature scenery with an amazing view of the ocean. All the units are well designed by a talented architect, not to mention the brilliant idea of a pool made of a real boat with pumped-in sea water — most amazing outdoor swimming experience in December! The management paid a lot of attention to the details. Since it’s built on uneven natural grounds, the handicapped will have limited access to some parts. Breakfast is amazing. But you can’t get lunch and dinner in the villa, only take out from a local seafood restaurant. I’d recommend to anyone who’s seeking an unique boutique hotel experience. Upon arriving at the gate, a 姐姐 picked me up in a buggy and took me to my 木蓮 villa, which was the first villa from the entrance. Once I opened the door, there was soft music playing and tea prepared. The 姐姐 explained everything thoroughly and was very patient, even with a slight English-Chinese language barrier. Their staffs are friendly and approachable both on the phone and in person. I did not have to go to the main building to check in as everything was processed on the kitchen bar table. I did not have my own transportation arranged so the 姐姐 helped me to plan everything for the night and the next day. 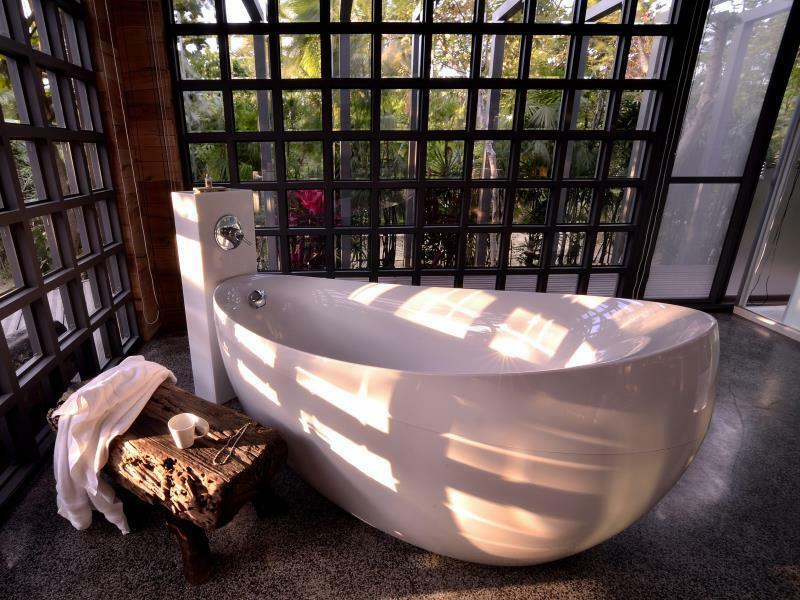 There are only 6 villas so you get to have a more intimate and personal service. 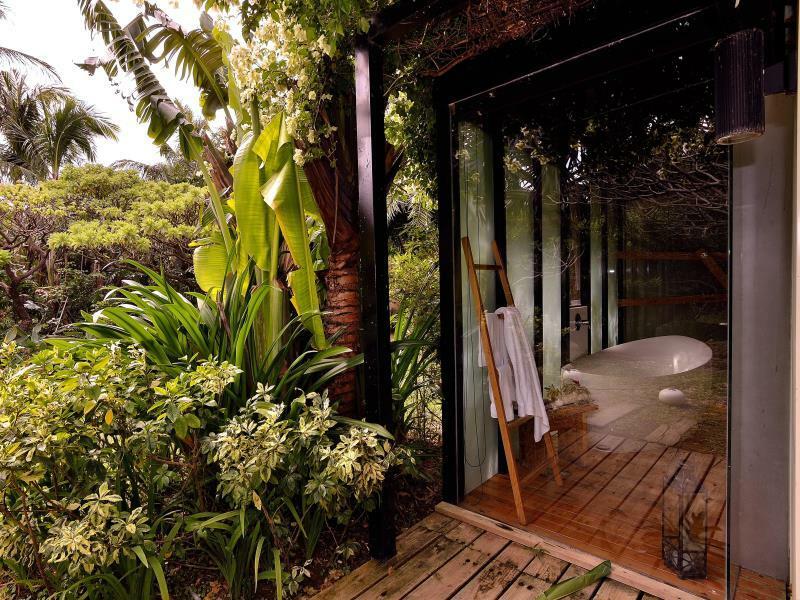 Some highlights of the villa include: Apple TV, plenty of windows, a Nespresso machine, ample snacks and drinks, organic toiletries, a hammock, a garden with a lake, a fresh sea water pool, a Villeroy & Boch tub with bath salts. As an avid traveler with experience in more than 20 worldwide 5-star hotels, I can see that they prepare more than most would. I was provided with all the all the necessities and more. They are very aware of your privacy and let me choose what time I would prefer breakfast to be served. Anything you can think of, they will cater to you individually. After staying here, my next hotel destinations seemed disappointing, though they were 5-star hotels. This home away from home was perfect and I hope it stays untarnished, away from noisy tourists. This is where you can be away from the busy city life without your phone. I will definitely be back for more. Tips: - They have their own drivers and bicycles for rent but I would recommend having your own car. It is a bit far out. - The ideal season to stay here would probably be in Spring/Winter, where there will be no mosquitoes. I came around new years so it was cold and windy. This meant no bugs but also that I couldn't stay on the hammock for too long because it was cold. 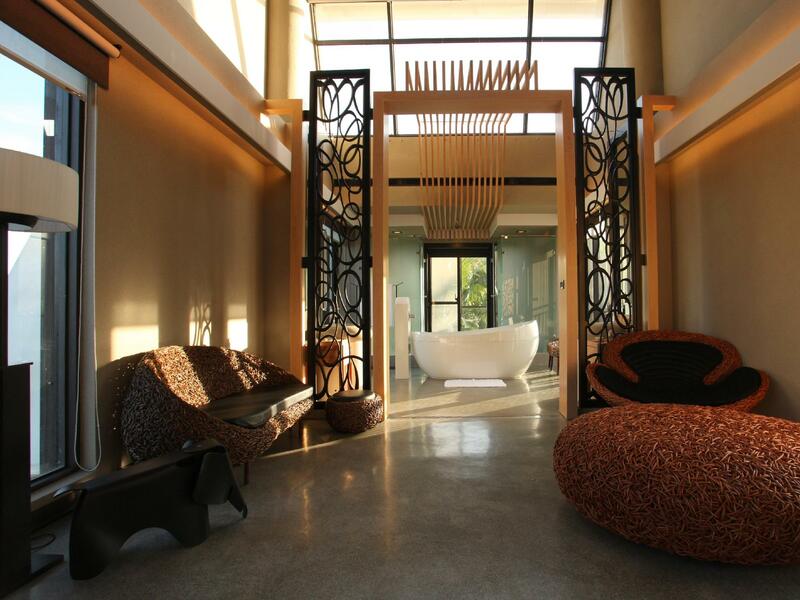 I've been world's most luxurious hotel chains, and stayed most luxurious rooms. And i also travel a lot. I'm always thinking that travel is for getaway, so my travels never been backpacking. Hard to reach there, For sure. I shared crowded cab from kaohsiung to There. But after that, Botanic garden-like Private villa was wating for us. 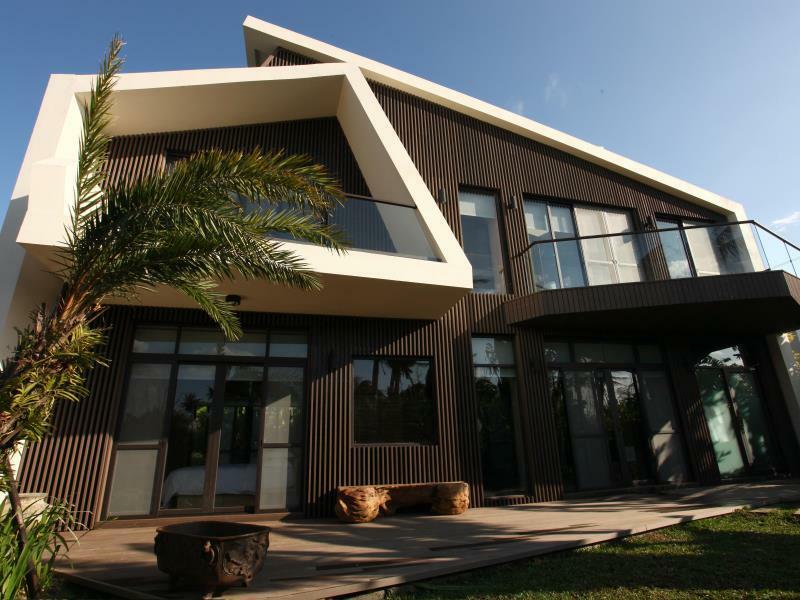 810m2 or 900m2 means including garden and pool i persume, but still, even villa is at least over 150m2 duplex. Bulters are the best. Un-like hotel, their kindness are from their heart. My butler phil took me out to show how County like with is old Ford pride After work hours(! ), and i miss that moment. English communication is little bit problem at their, but you will get more than you think. THE BEST! 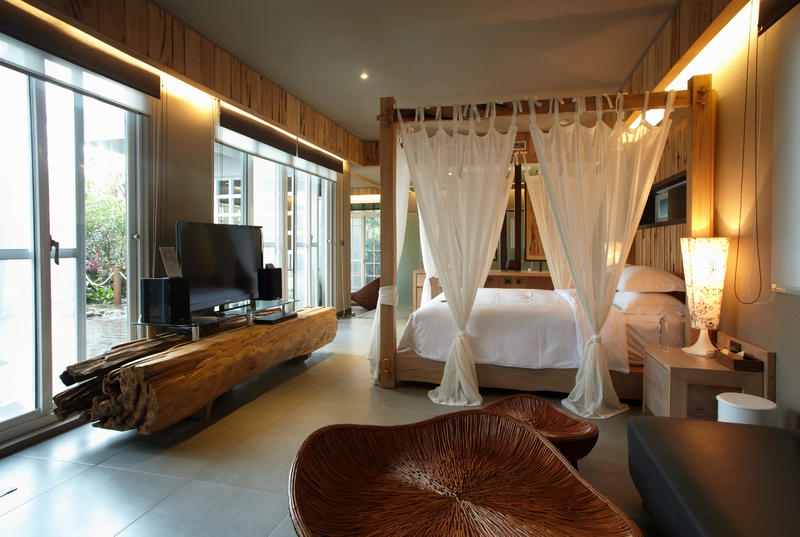 Nice room, great design, but the pool better to locate near the ourdoor The staff and very nice and polite. High private and quiet environment, good for couple or family. Le soleil, la plage, et la pêche entre les membres de famille! A great house with the real nature. 在大自然中体验 现代文明.